Ethics and Compliance issues are serious topics that employees need to understand, but that doesn’t mean that ethics and compliance training needs to be a stale and boring endeavor. 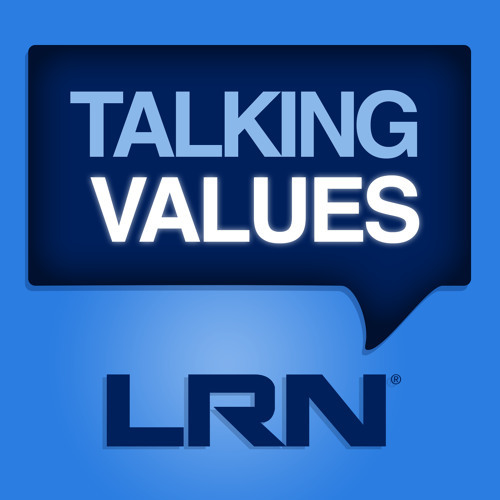 In this episode of Talking Values, host Michael Bramnick and LRN colleagues Marsha Ershaghi Hames Ed.D. and Dr. Ted Nunez discuss how ethics and compliance leaders can use methods like games and group meetings to better engage employees in training and deepen their comprehension of the topics.